Quantis contributed its expertise in corporate footprinting to provide IKEA with insight into the impacts of the raw materials it purchases and what actions it should take to deliver on its commitment to the Paris Agreement to limit global warming to 2°C. During a two-day interactive workshop in Malmö, Sweden, Quantis presented the results of the baseline carbon footprint and provided science-based target scenarios to help IKEA define its vision and level of ambition to reach these goals. 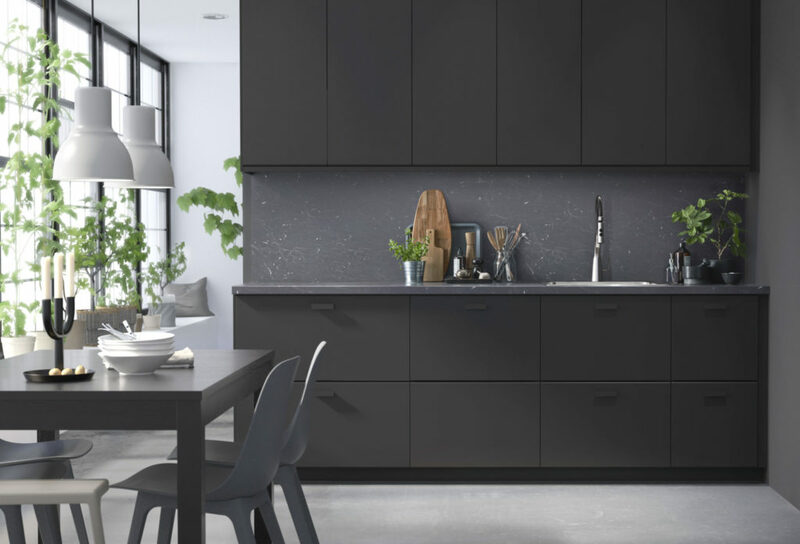 Following the initial footprint, Quantis continues to work with Inter IKEA on a number of diverse projects examining the impacts of specific products and materials. Quantis is currently providing IKEA with a database of environmental factors (water, land use, carbon) to help steer decisions regarding the choice of main materials the company uses to make its products.